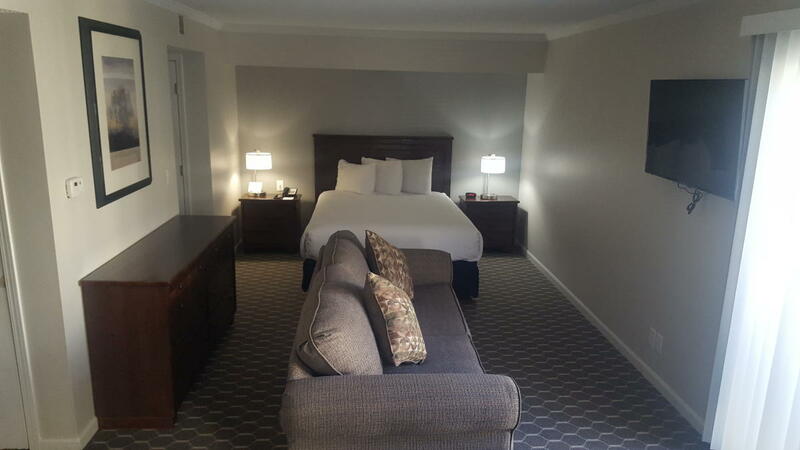 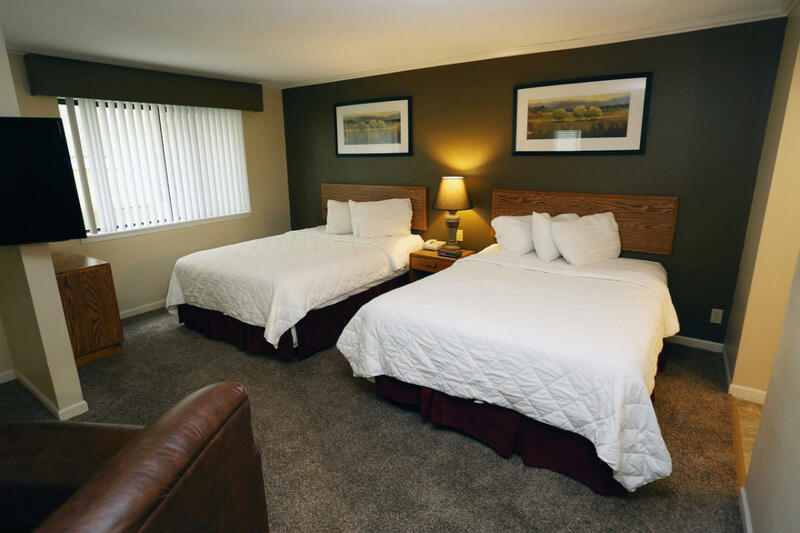 Our all-suite hotel offers spacious rooms where guest feel at home. 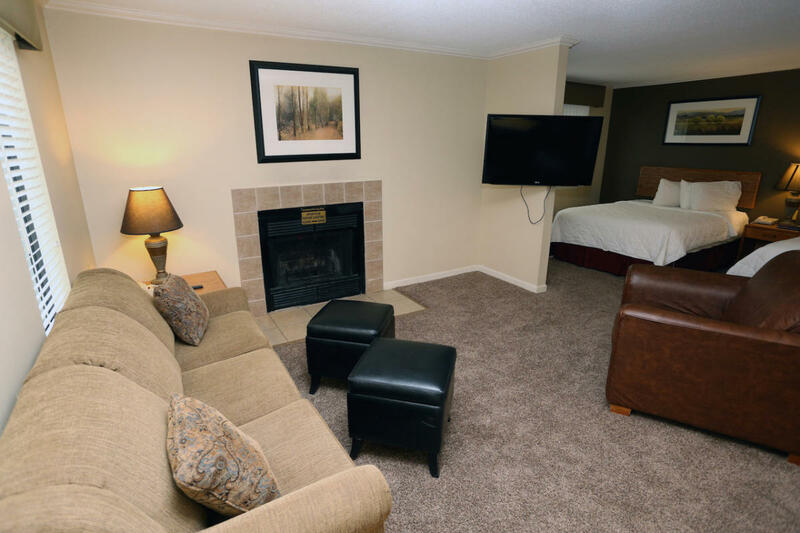 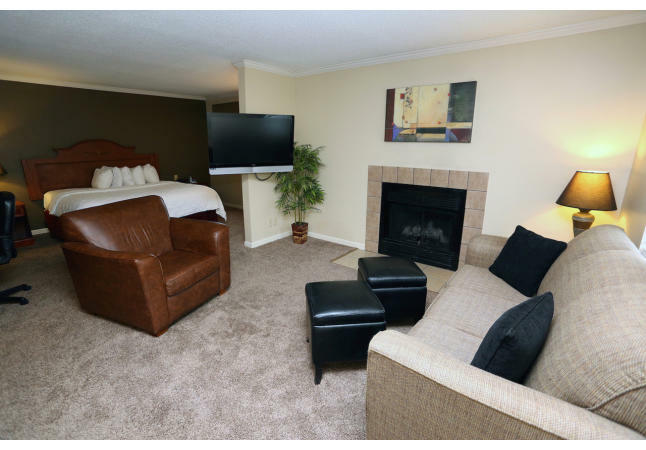 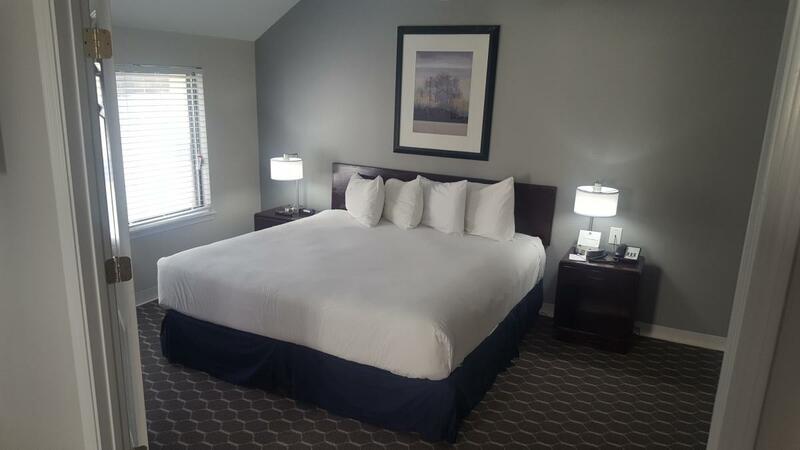 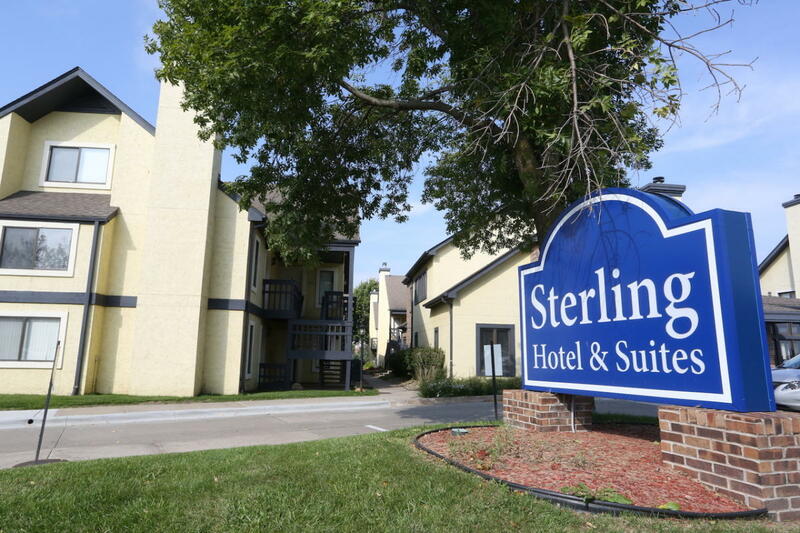 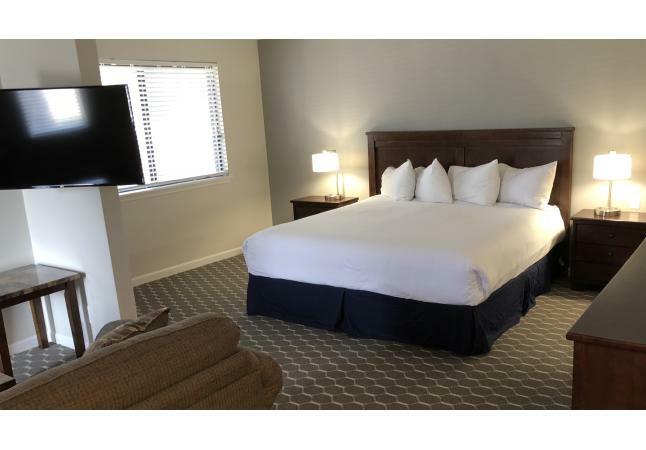 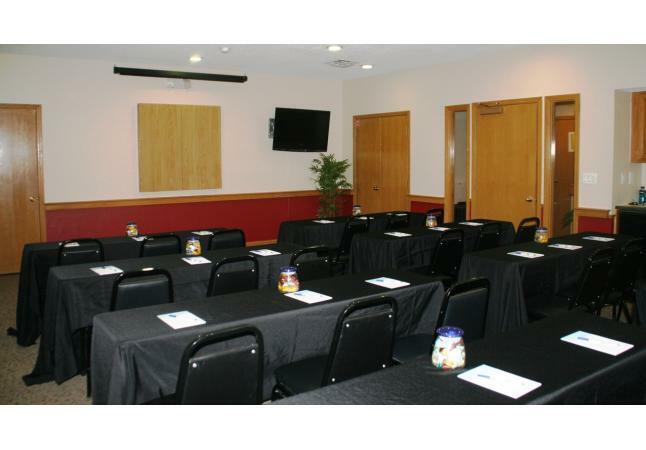 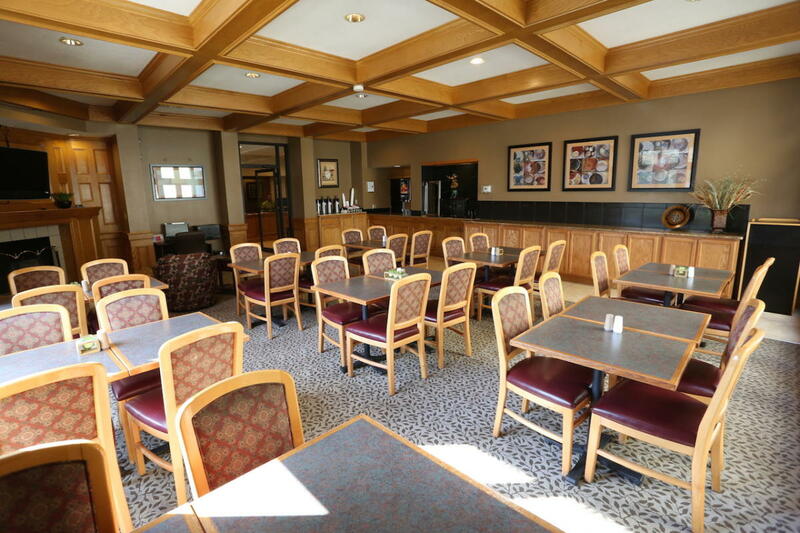 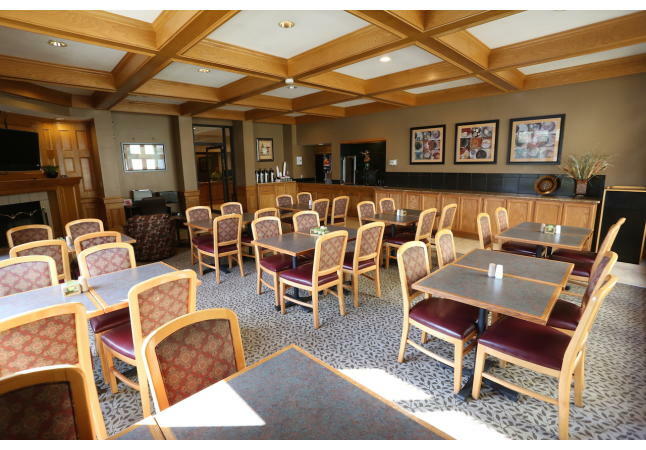 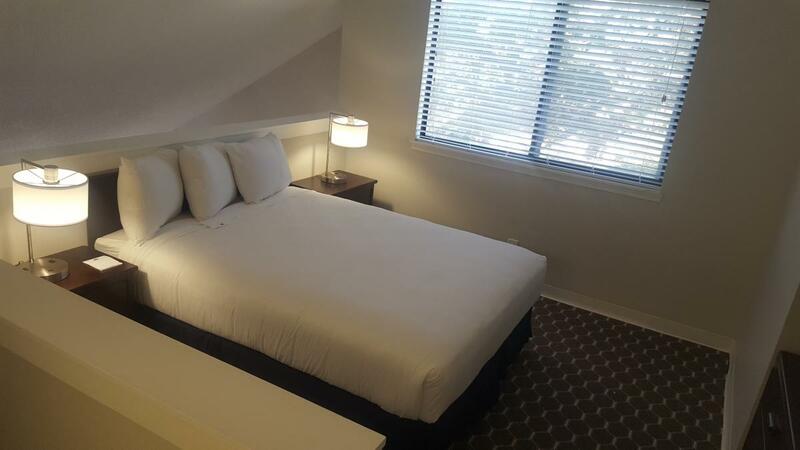 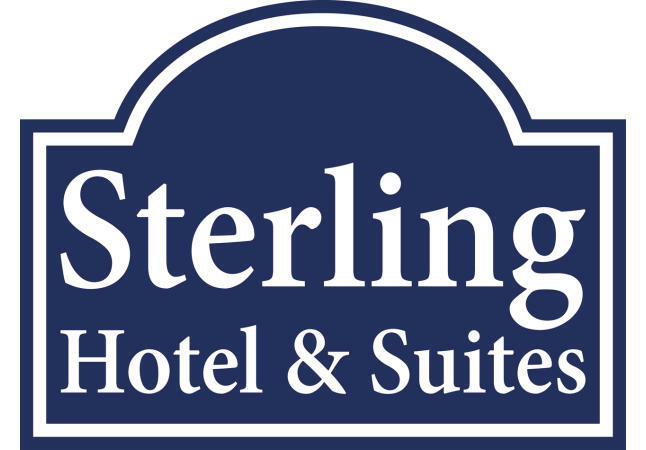 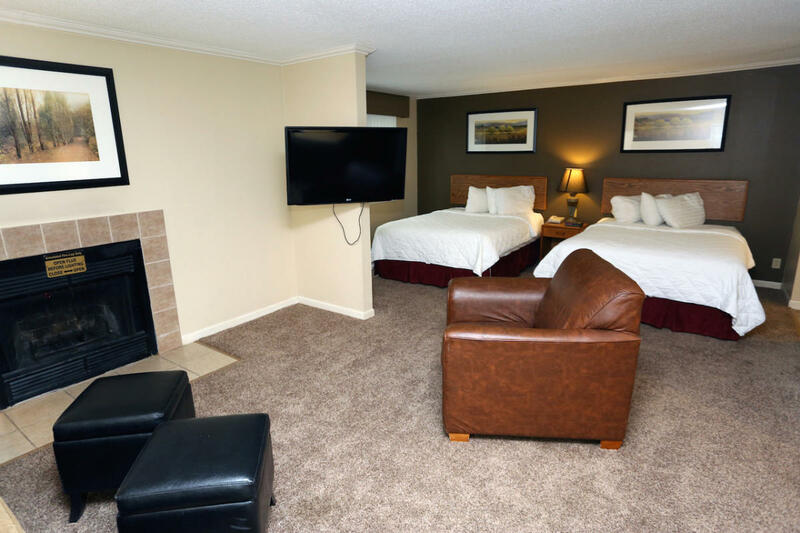 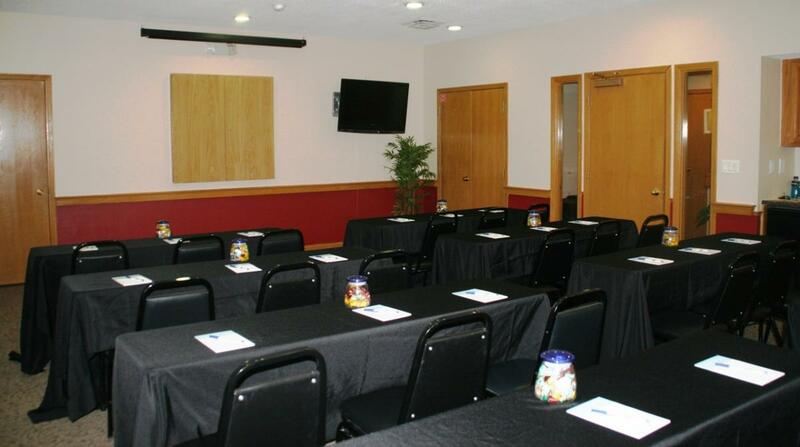 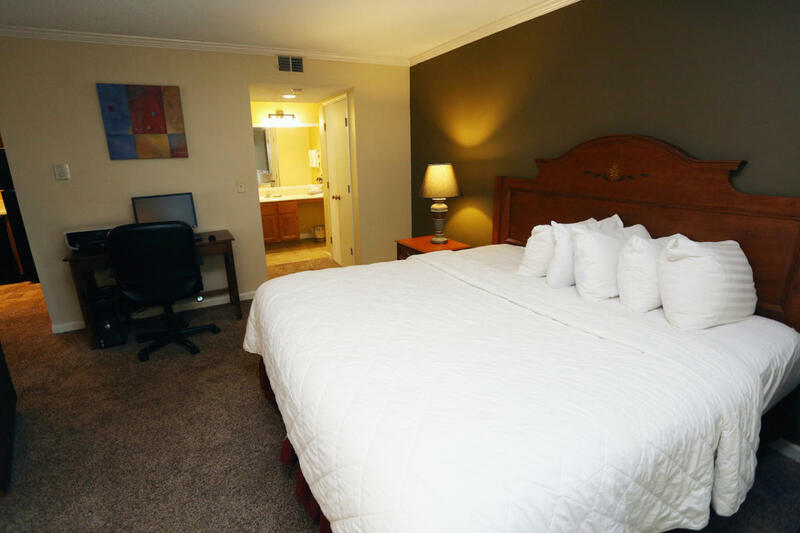 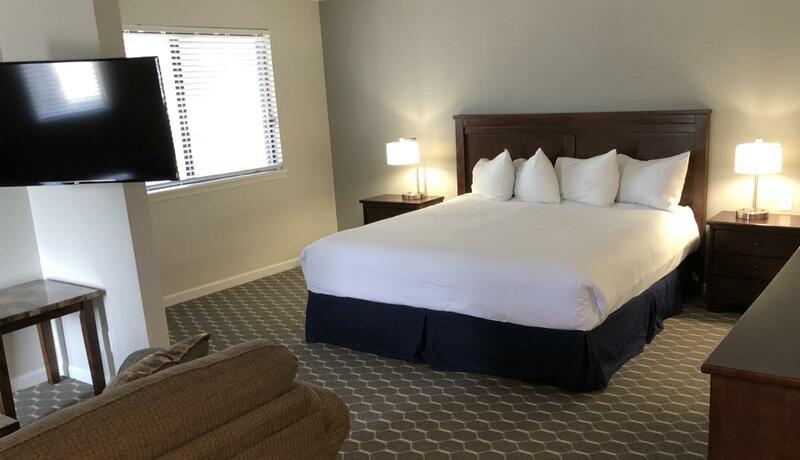 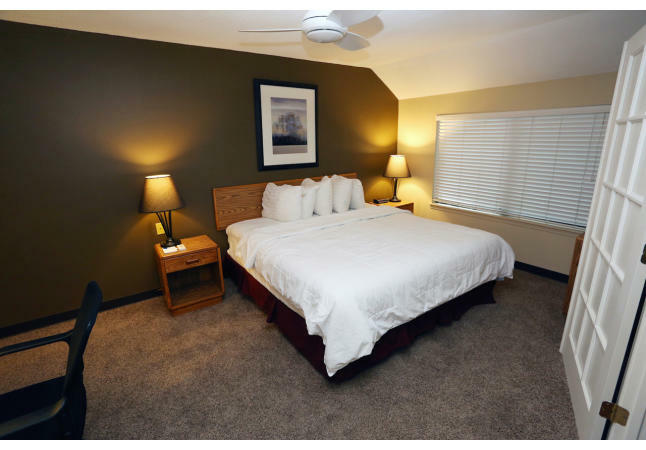 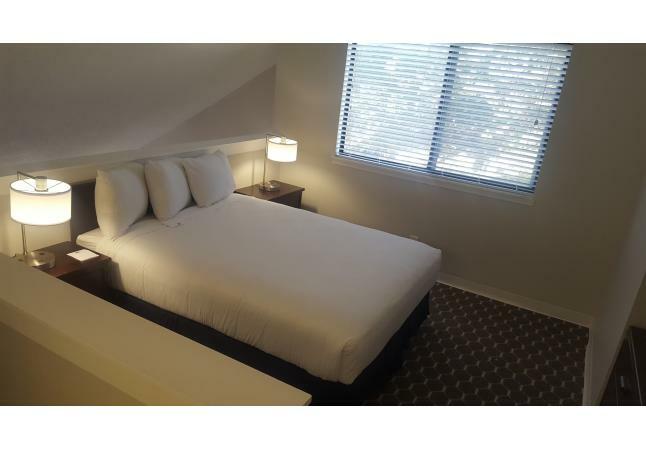 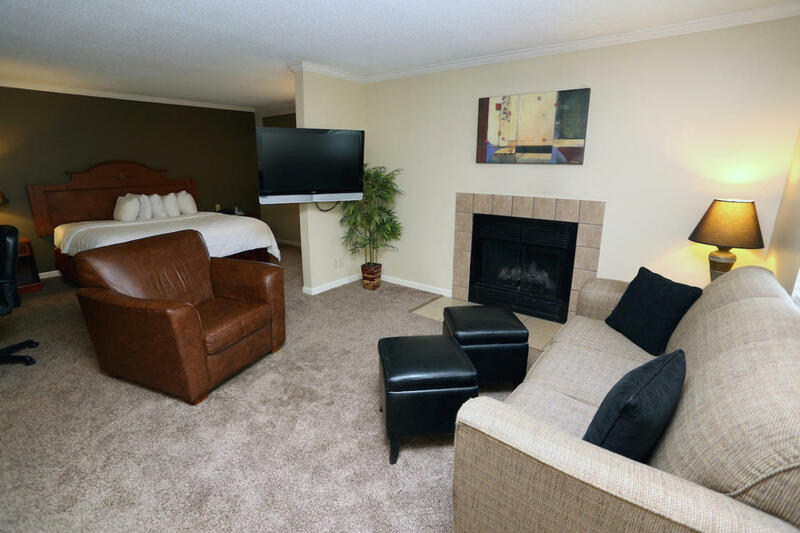 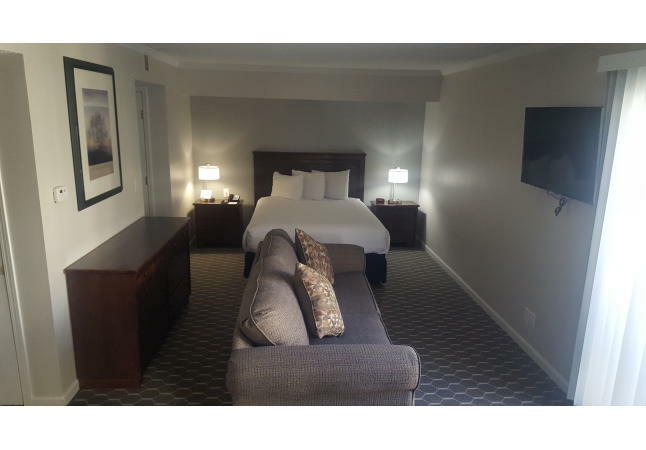 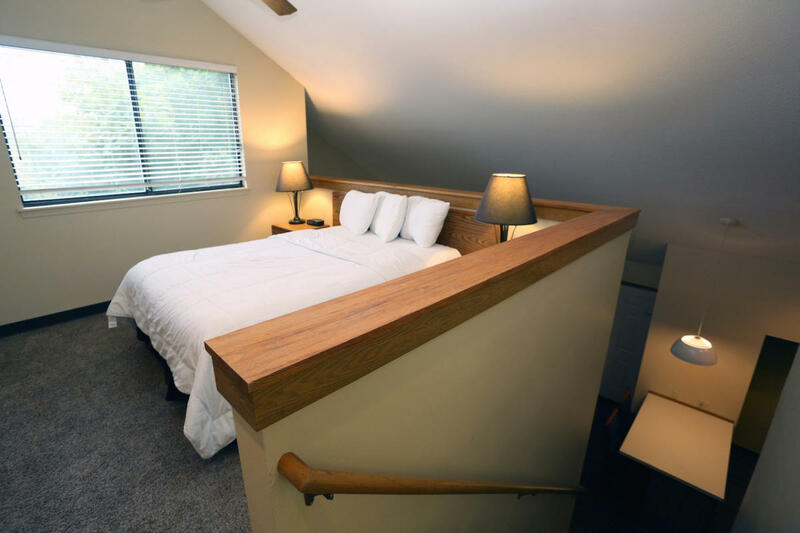 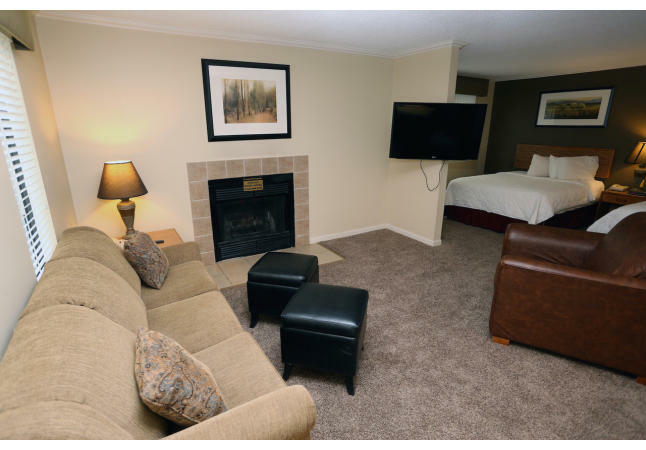 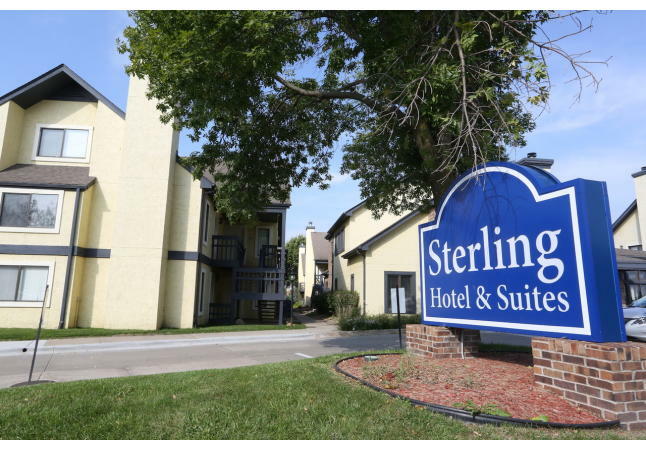 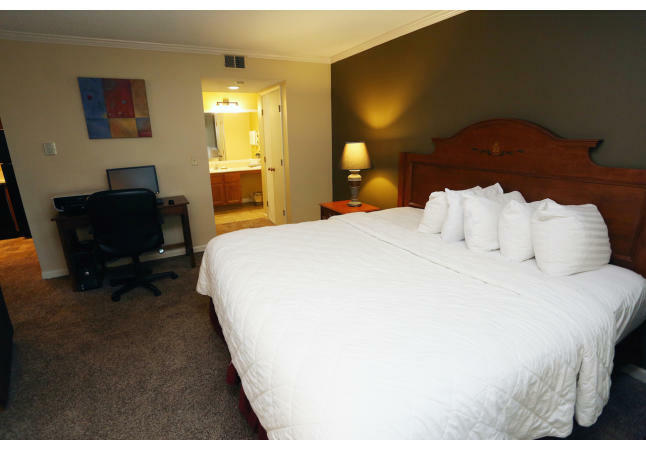 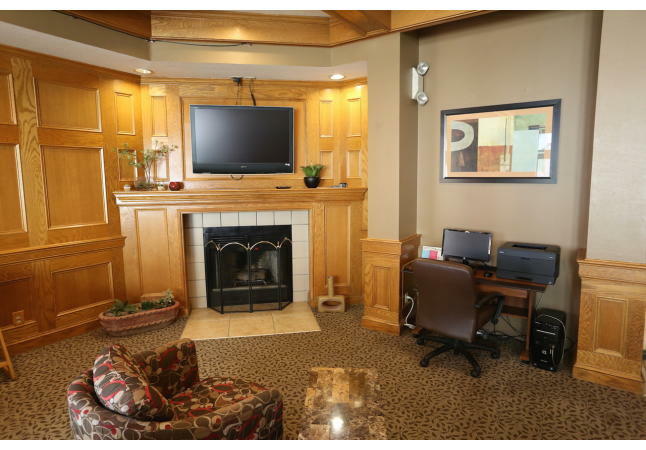 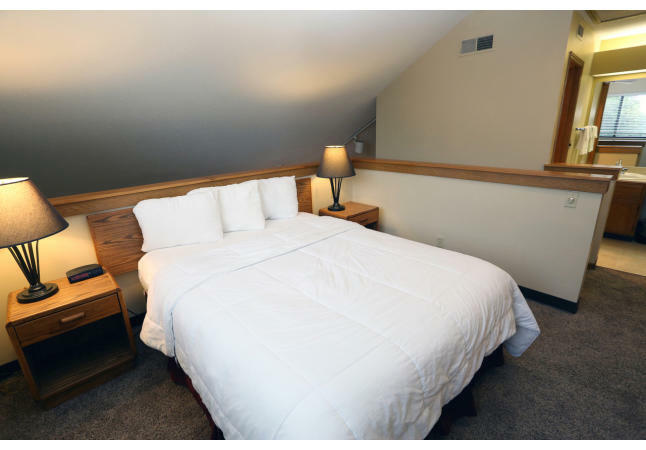 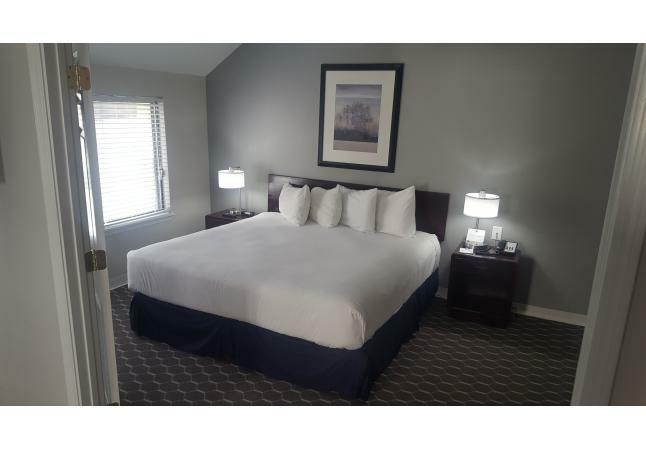 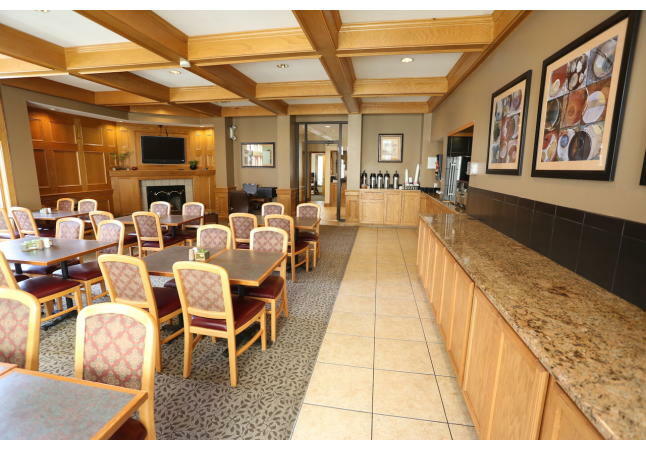 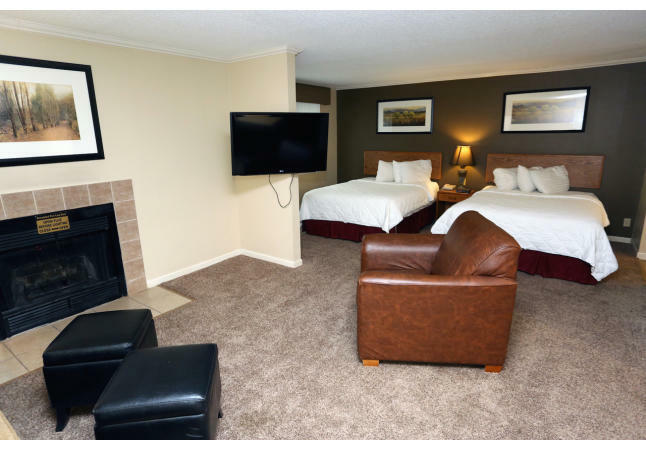 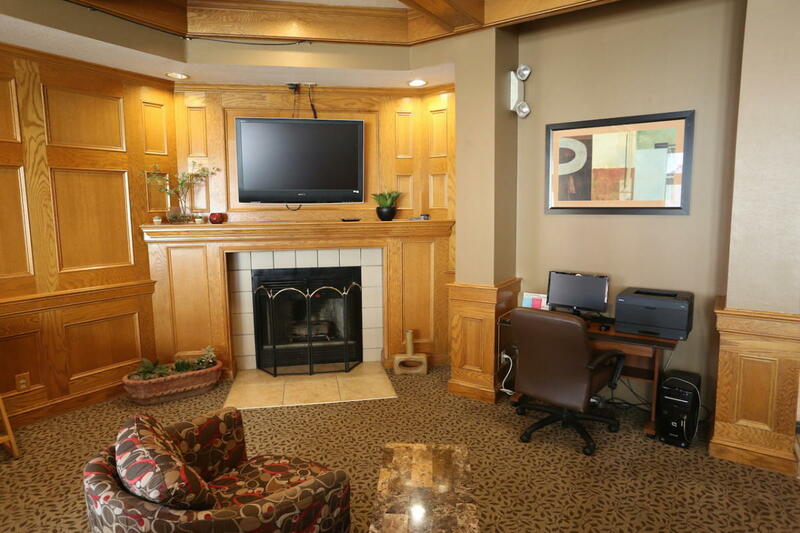 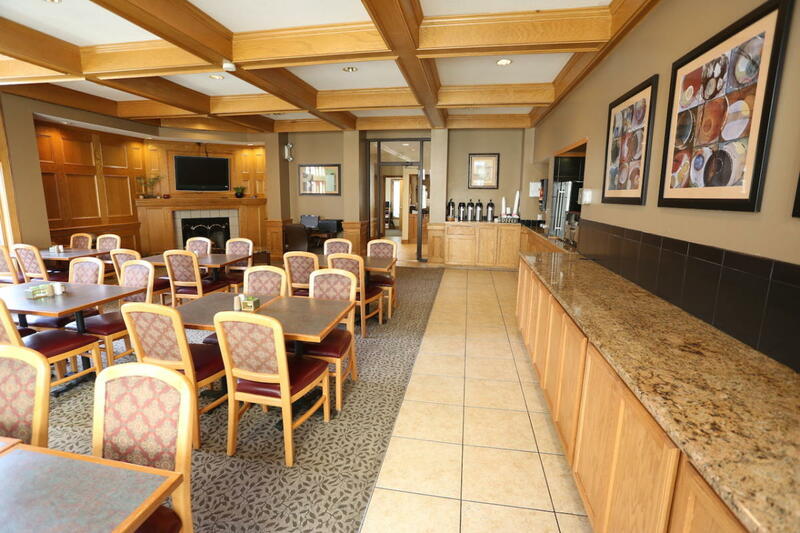 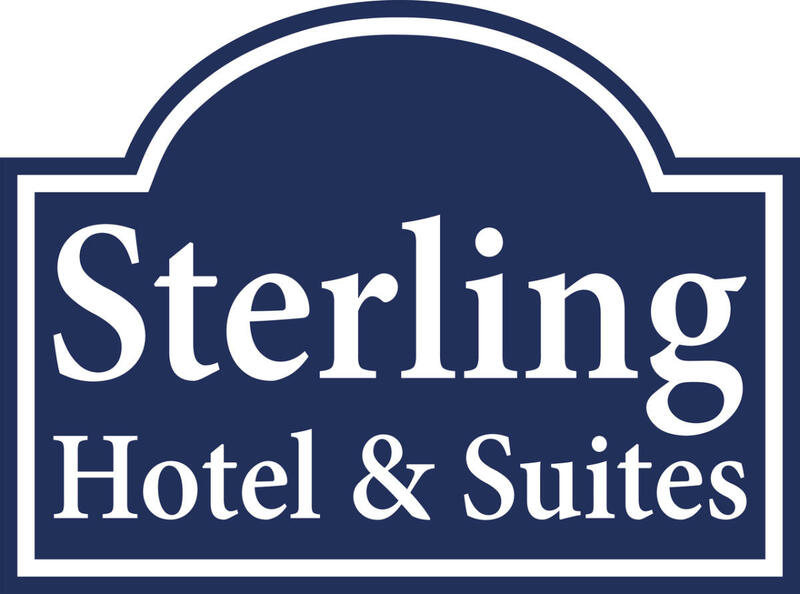 We are ideal for business travelers, leisure travelers, groups, and extended stay guests. 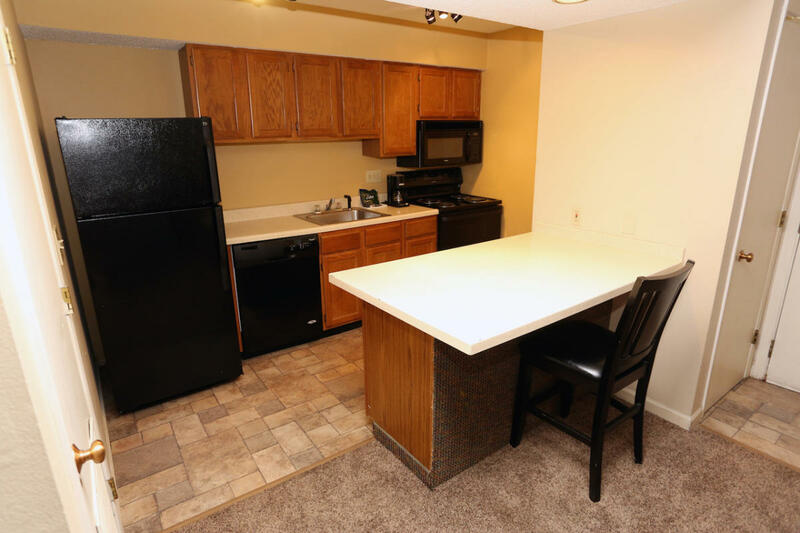 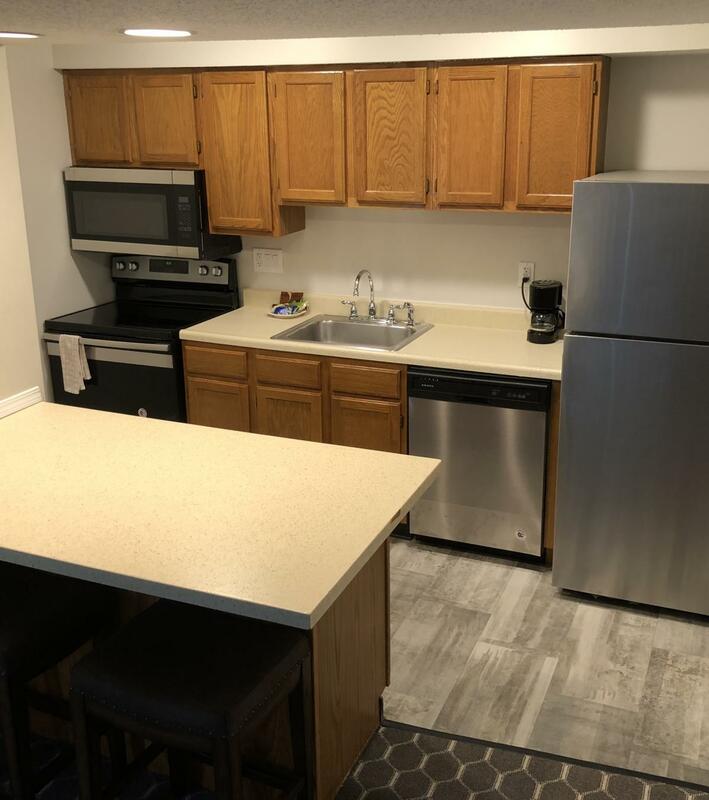 All suites are equipped with a full-size kitchen and sofa sleeper. 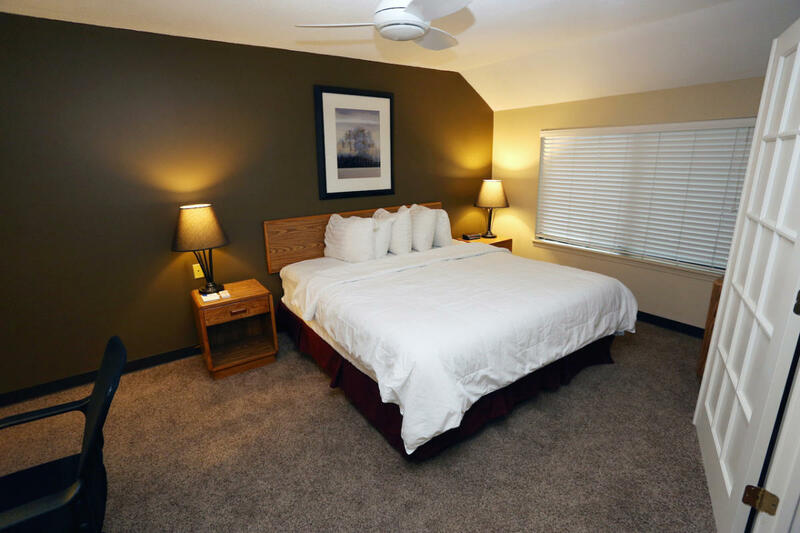 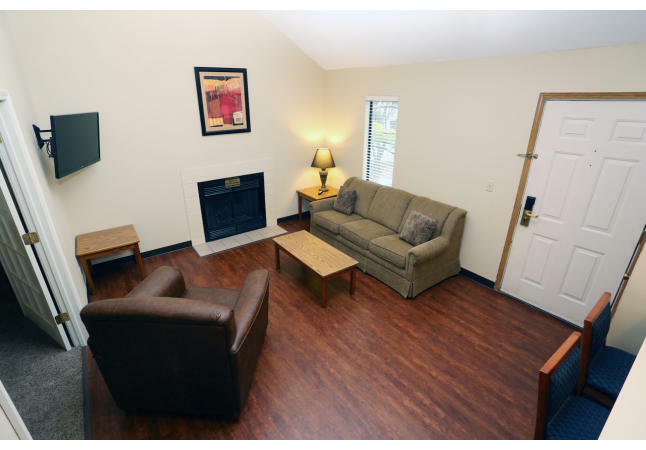 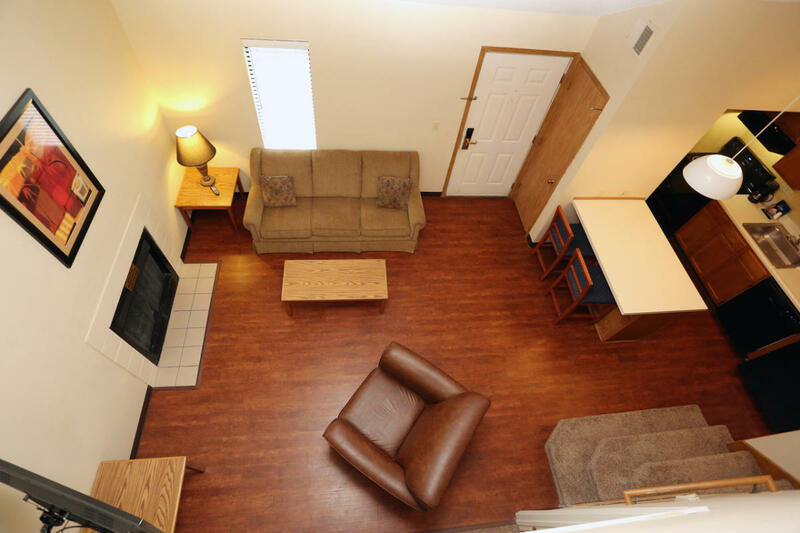 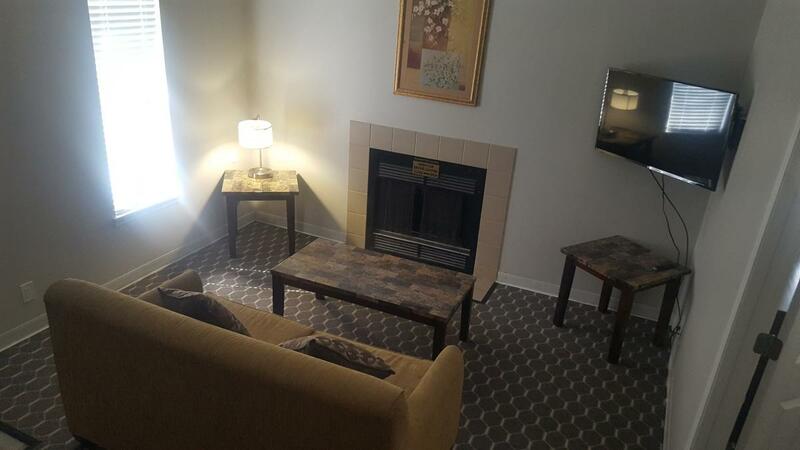 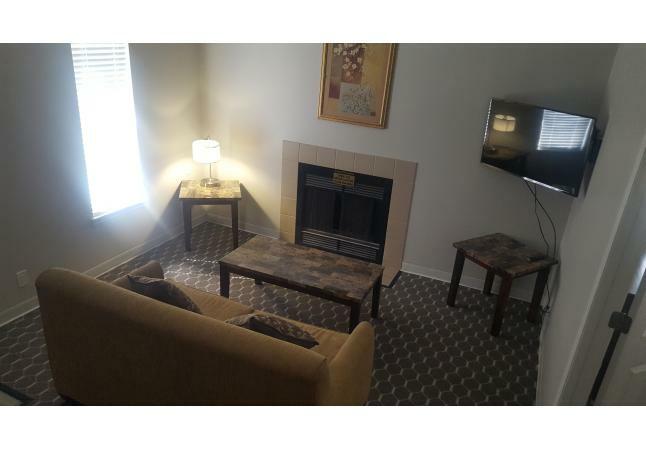 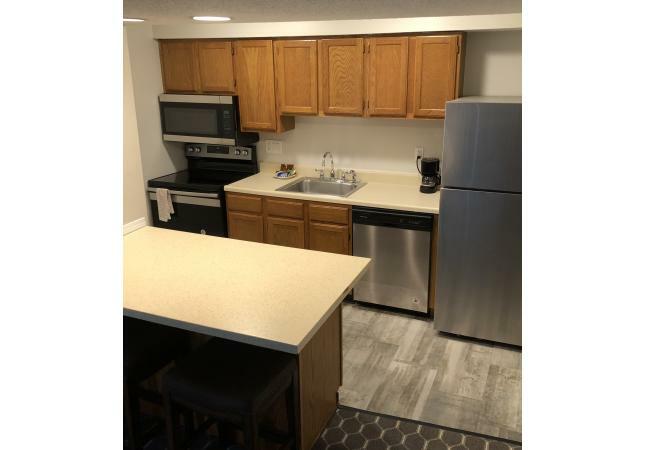 Amenities included free breakfast, free wi-fi, on-site laundry, and seasonal swimming pool.